The first quarter of the year brought the beginning of positive change for the industrial market. However, a recent survey showed no significant new activity during the second quarter. The vacancy rate remains unchanged from the first quarter of the year. 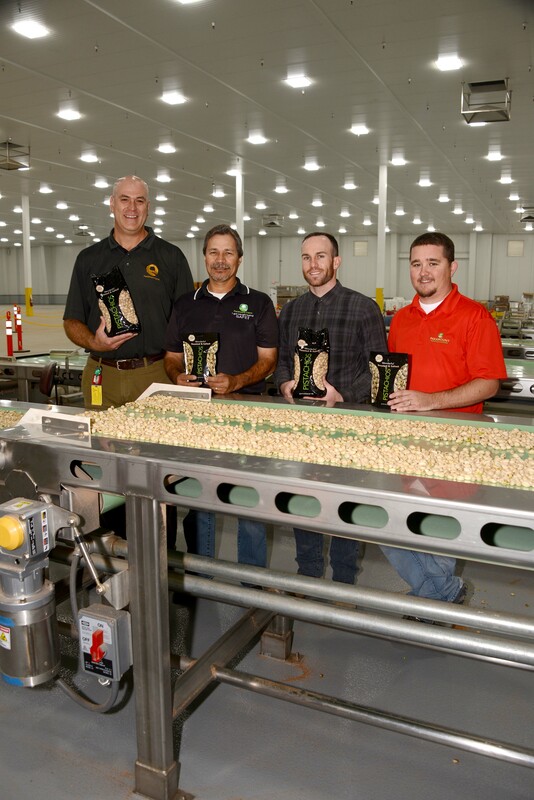 The Madera Metropolitan statistical area (MSA), which includes most of Madera County, has been highlighted and ranked in the coveted #1 position of best place for manufacturing jobs in a report published by Newgeography.com. The report documents a 59.8% growth rate in manufacturing jobs from 2009-2014. Additionally, Madera was ranked #49 nationally on Forbes list of the Best Small Places for Business and Careers under their Job Growth Ranking. 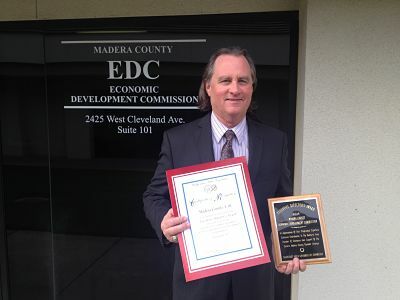 Madera County Economic Development Commission (MCEDC) was recently recognized for their accomplishments in the field of economic development promotions. 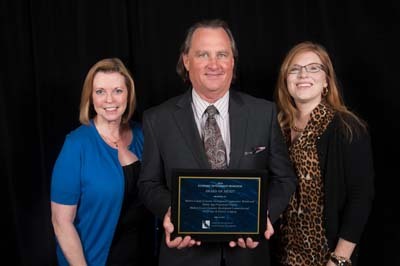 On the evening of January 16th at the Oakhurst Area Chamber of Commerce 2015 Installation Dinner and Award Ceremony, Madera County EDC was presented with the Chamber’s 2014 Executive Director’s Award. 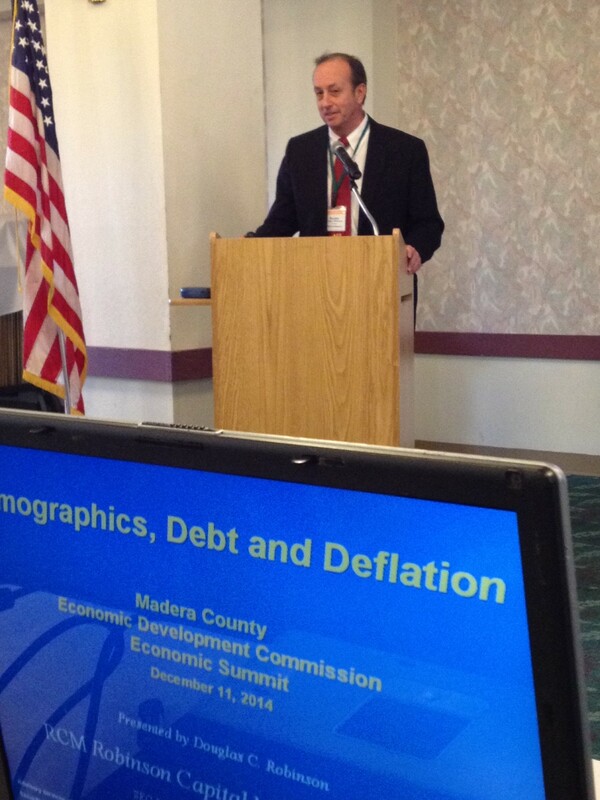 Last week we hosted our annual Economic Summit Luncheon at the Madera Municipal Golf Course.